The new song is titled "dara". It's means rejoice in my akwaibom dialect. The song is a remake of the Efik part of Asu Ekiye's Woekilemo2 release of 2003 which I sang. For me, it's a song of praise and thanksgiving for God's faithfulness to me over the nearly two decades of music ministry. 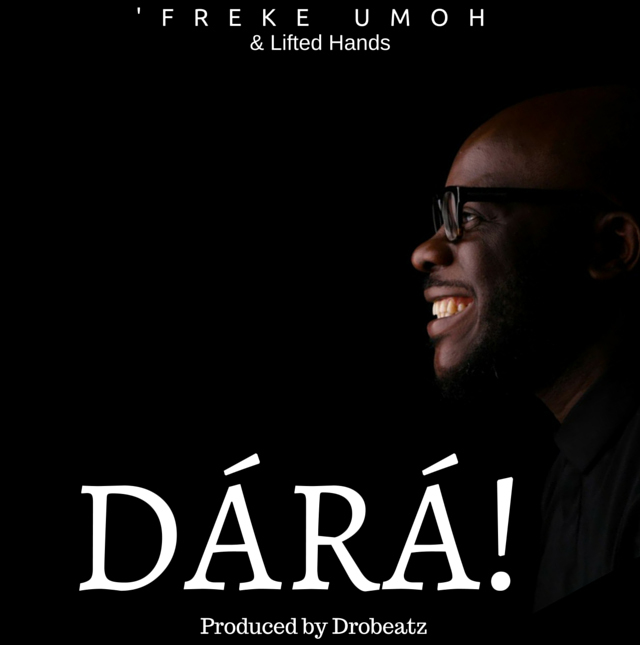 From the same hands that worked on 'Why' and 'Ekondo', Mr Doron "Drobeatz" Clinton also produced this one.